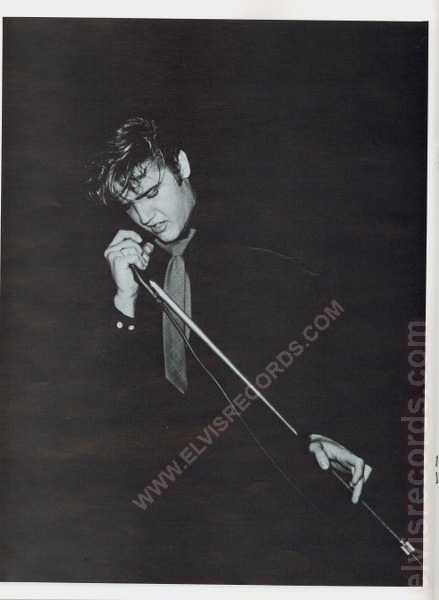 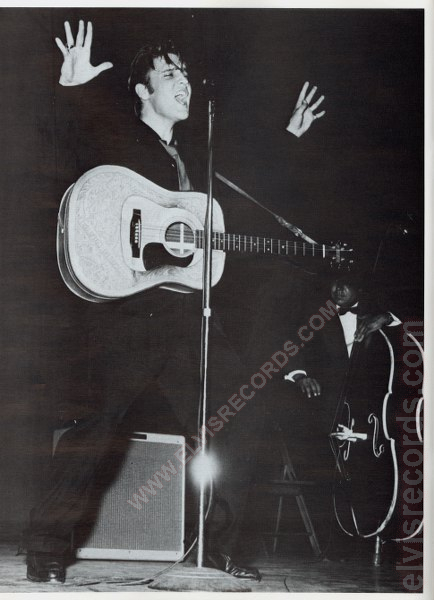 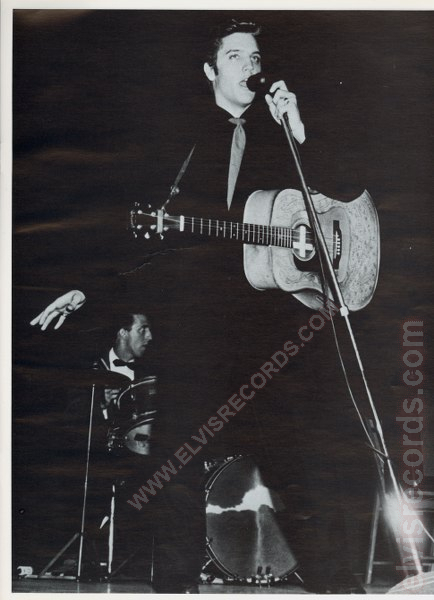 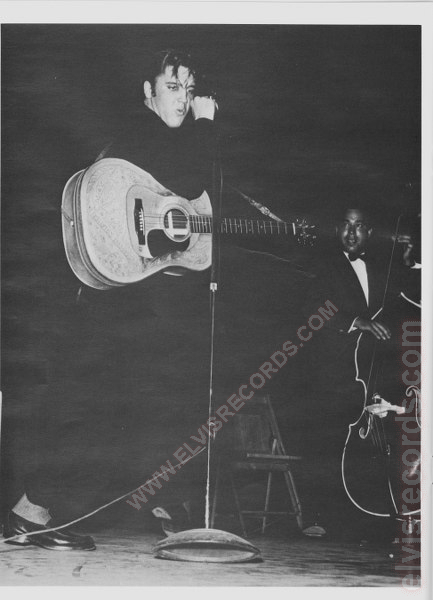 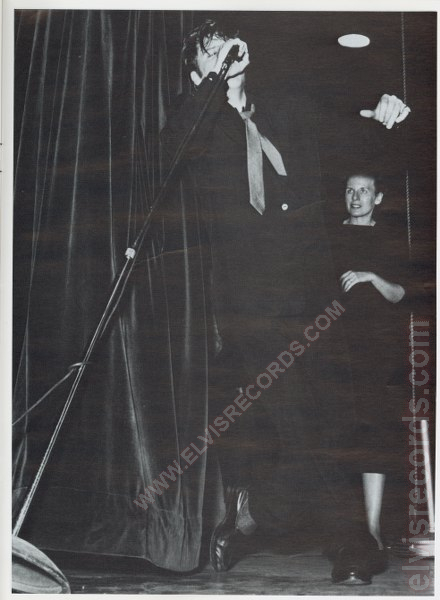 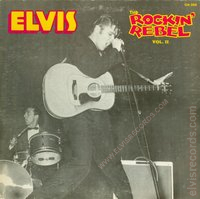 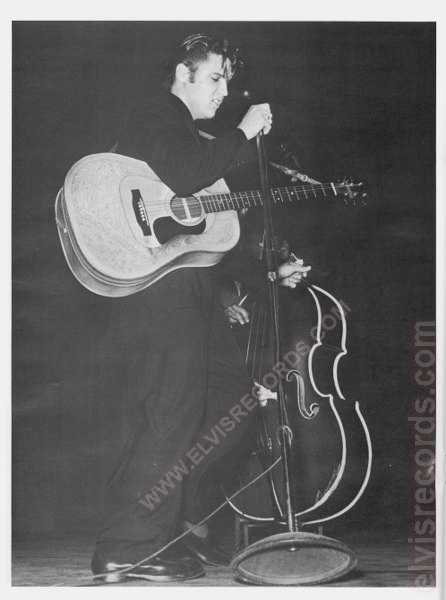 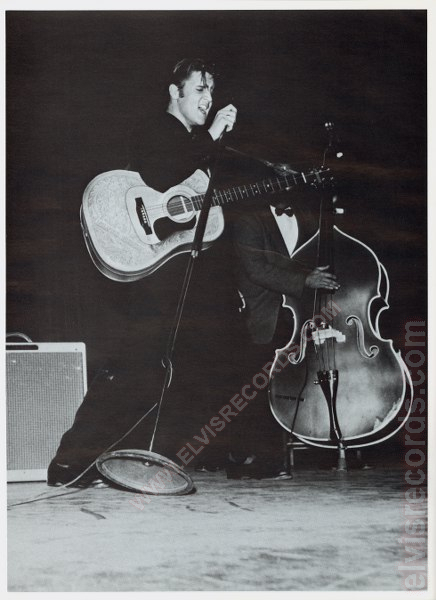 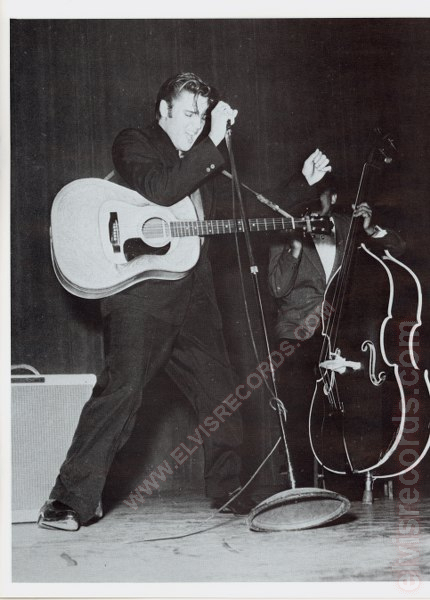 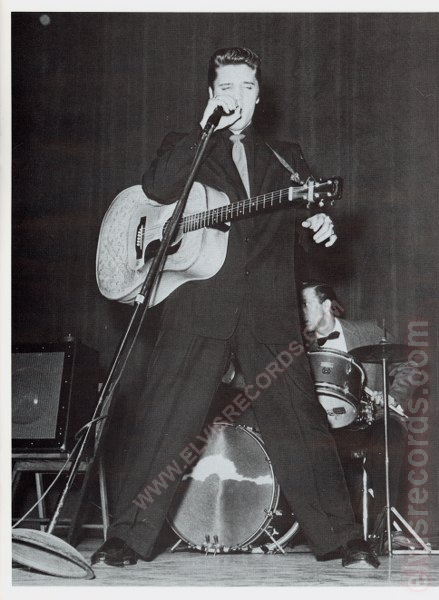 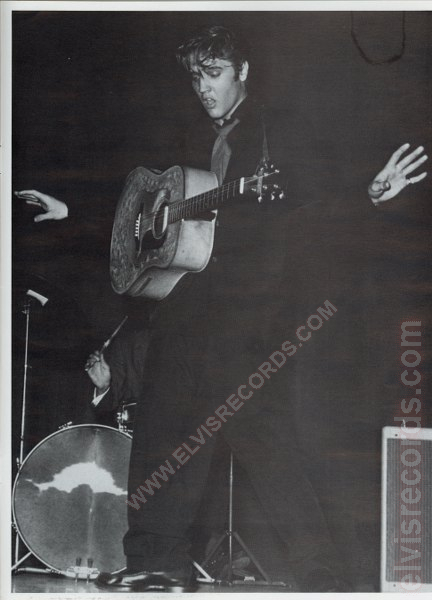 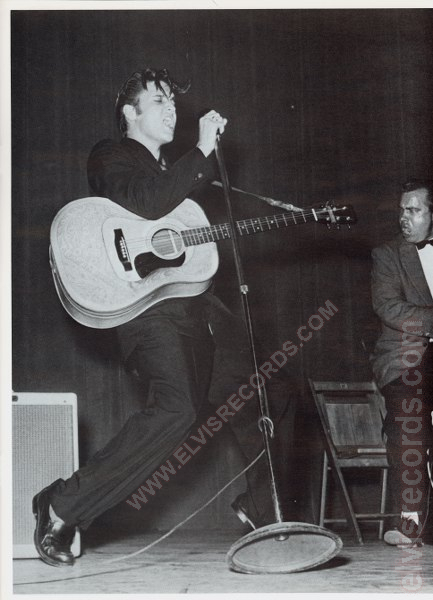 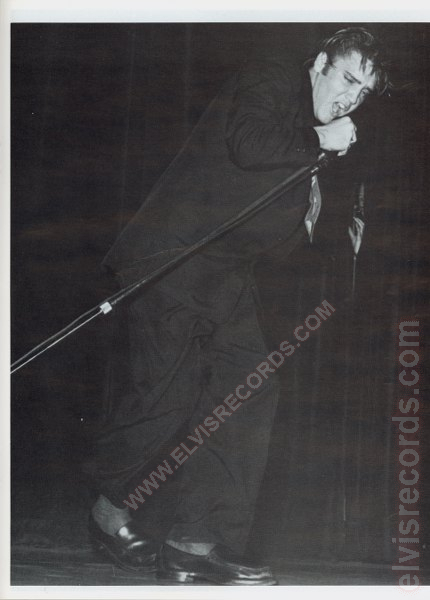 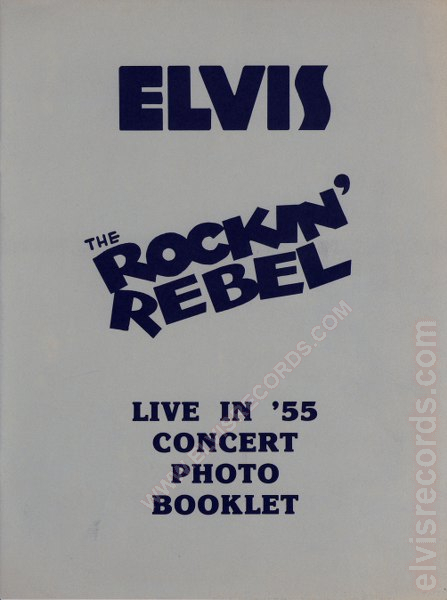 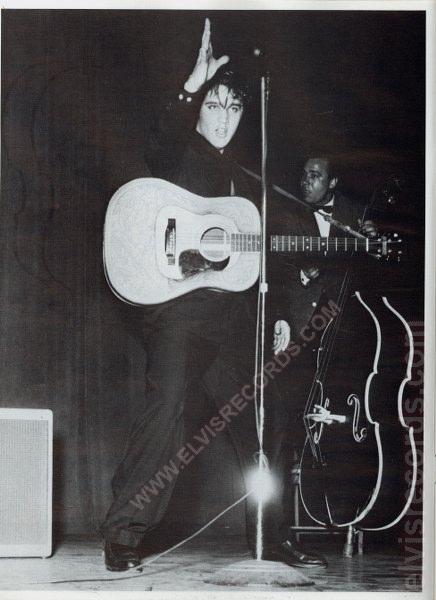 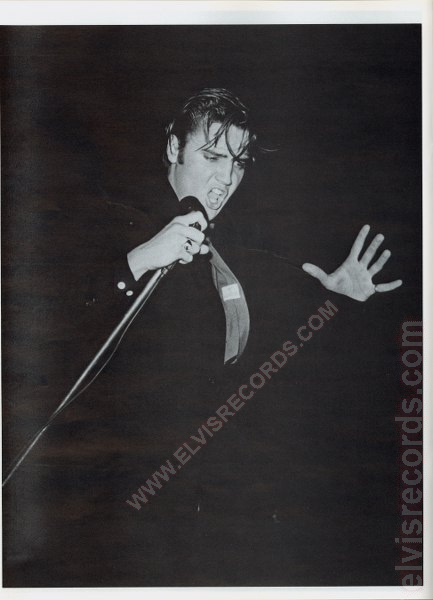 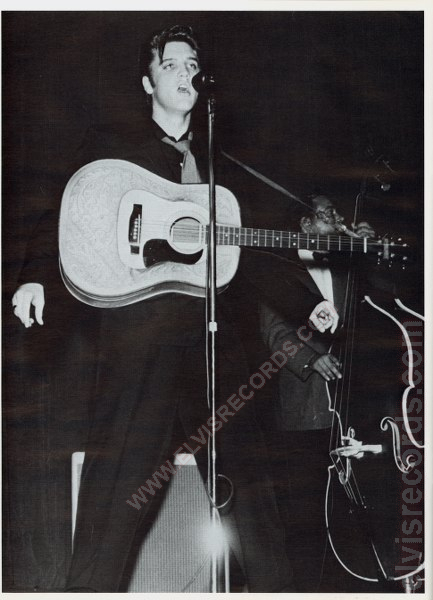 Cover Front: The Friday, June 8, 1956, black and white photo of Elvis on stage at the Shrine Auditorium, Los Angeles, CA. 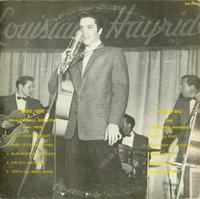 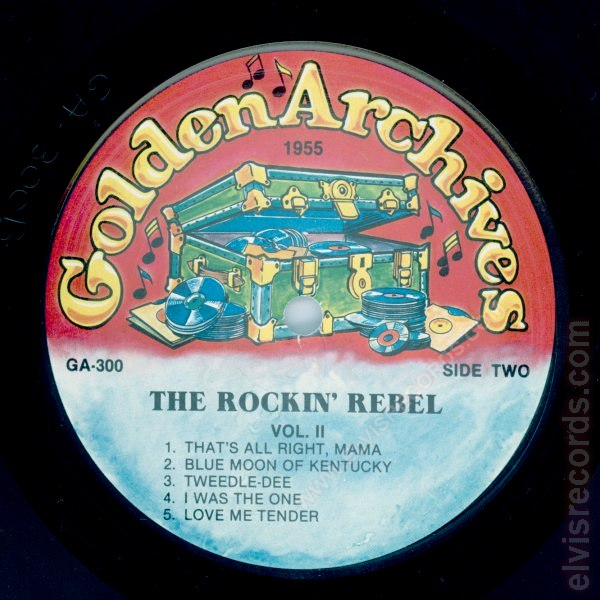 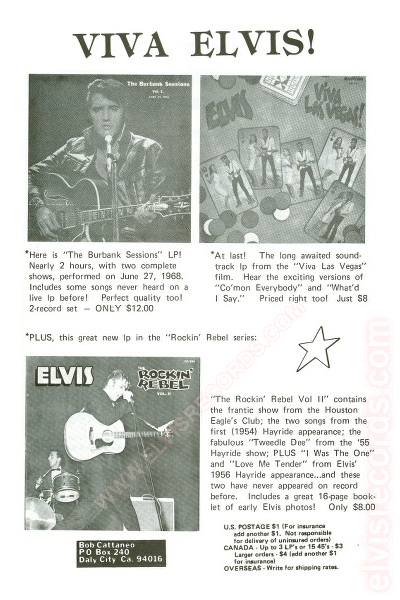 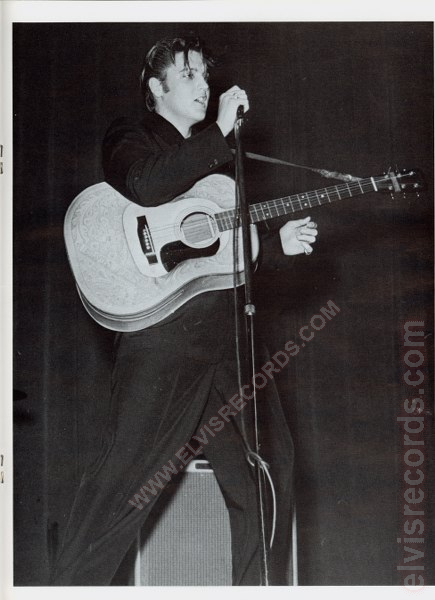 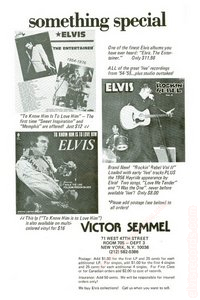 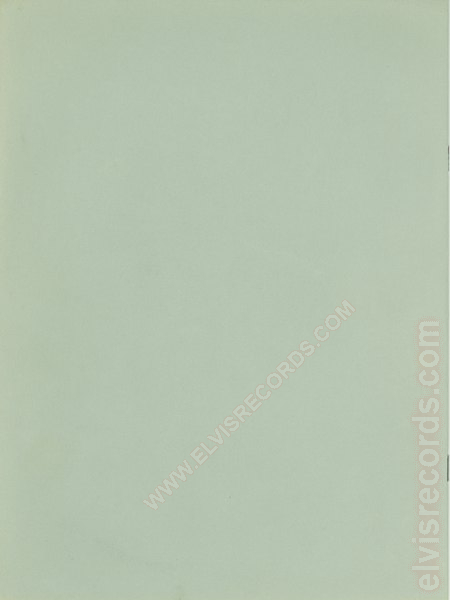 Elvis upper left corner, title and catalog number upper right corner. Both advertisements above can be found in the January 1979 edition of Record Digest.